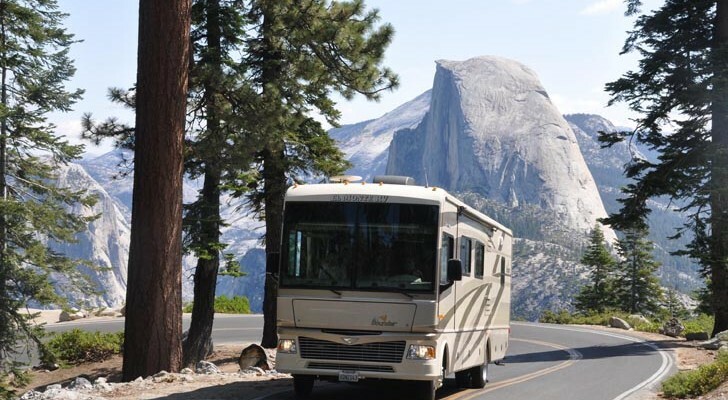 Check out these popular new RV models for 2016! Available in two floor plans, this slick new model offers bunk and rear living options, each with a single slide for additional space. 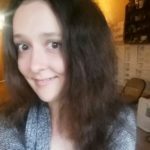 It’s easily towable, and comes with a two-year warranty, 26″ wide entry doors, as well as a cozy queen-sized bed to curl up in every night. 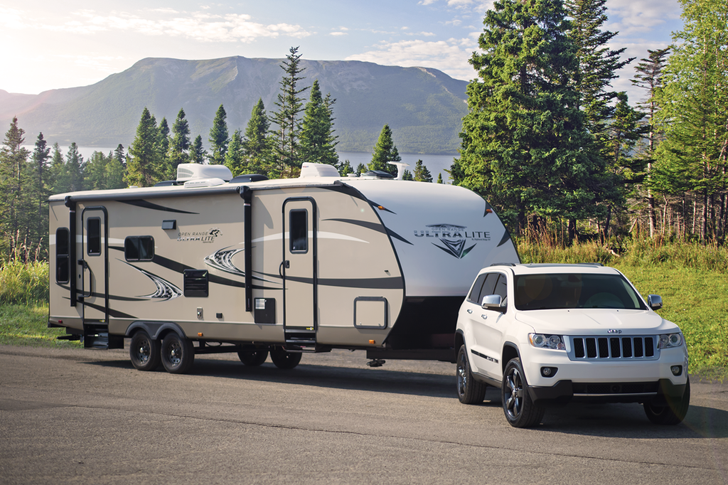 There’s a remarkable new line of fifth-wheels out for 2016 by Jayco! Some of the luxurious features include wood plank vinyl flooring, stain-resistant carpet, stainless steel appliances and a Central Vacuum system – all backed with a 2-year warranty. 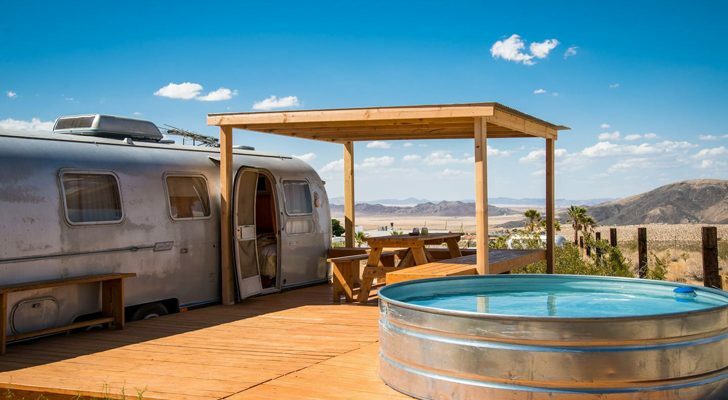 Their mobile homes come in eight separate floorplans, each different in their own ways to accommodate every need. 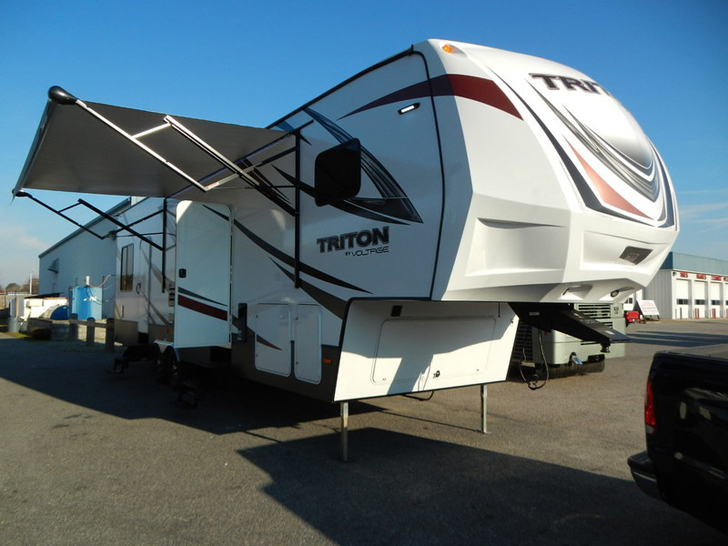 With plenty of sleeping, cargo and living space, the 2016 Triton model is everything a toy hauler enthusiast could possibly dream of. 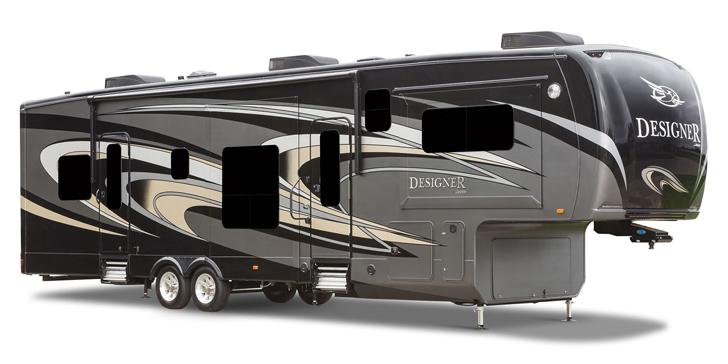 The toy hauler fifth wheel from Dutchmen features a fully functional kitchen and bath to make for a comfy home away from home. 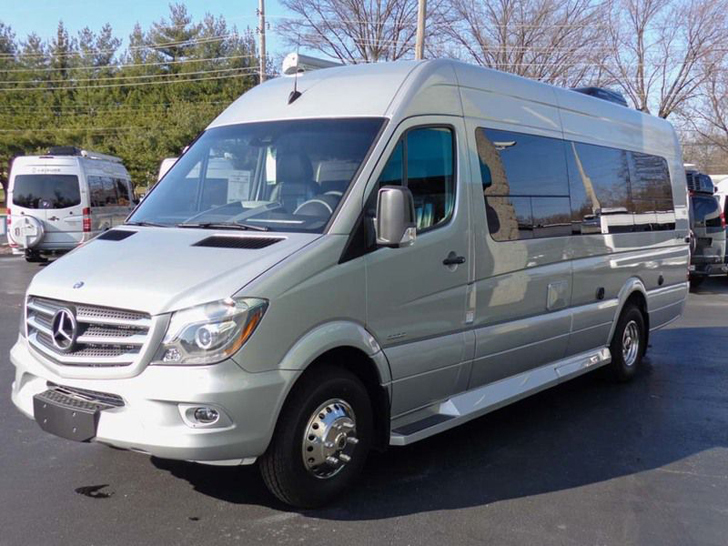 From Thor Motor Coach, this new line of Class B+ motorhomes have a great deal of interior room. They sit on a Mercedes-Benz Sprinter chassis with a BlueTEC diesel engine, and offer three different floorplans – each with a slide in the living room for extra space. 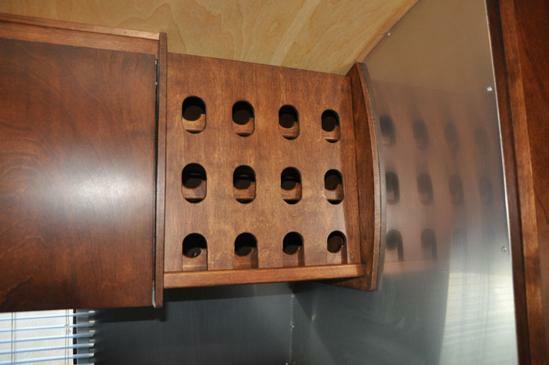 They also feature a European 2 burner gas cooktop, convection microwave and whole-coach water filtration system. 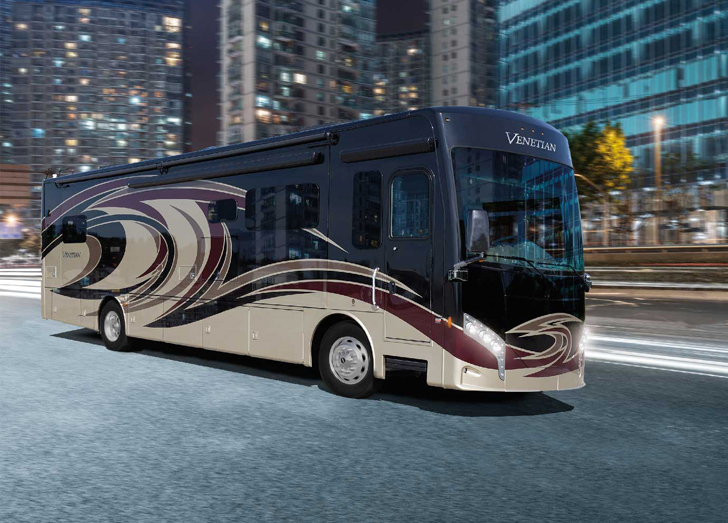 Another notable model from Thor Motor Coach – in their line-up of diesel motorhomes – is the Venetian. 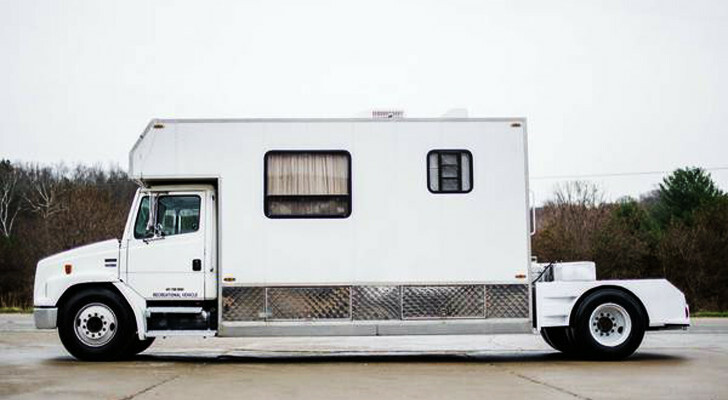 These motorhomes come built on a Freightliner XC-R chassis, with a Cummins ISL engine ranging from 380HP to 400HP. They also have three different floorplans to choose from, all with a number of impressive components including a push button start, 60″ LED Smart TVs, a stainless steel fridge and more. 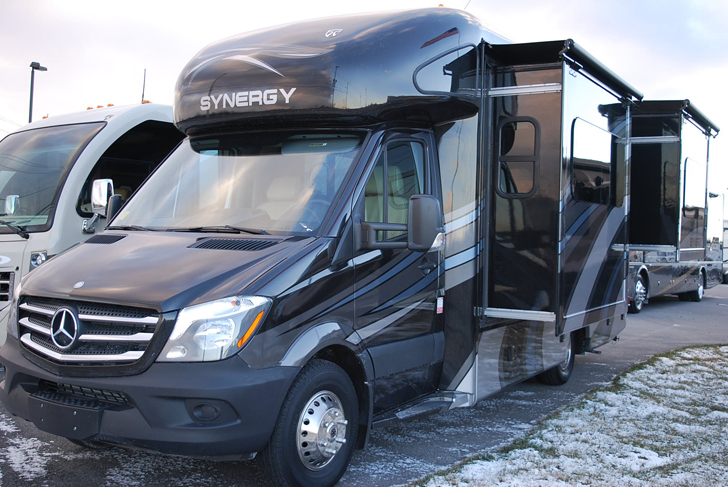 Coachmen RV and Mercedes have combined their experience to introduce this stunning new model for 2016. 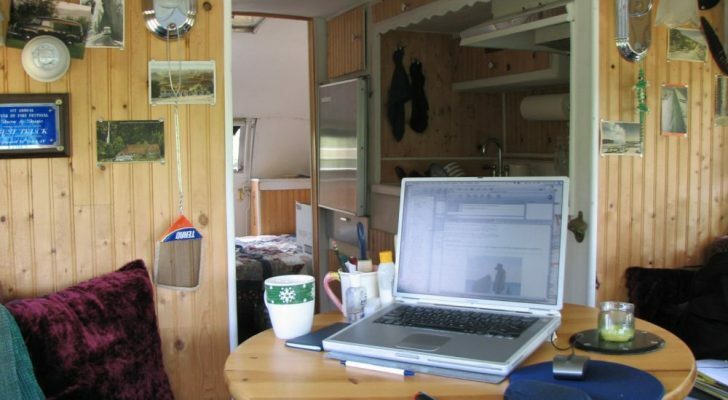 The Galleria is a Class B Motorhome, with both top-rate quality and value. It’s equipped with several high end features, including a Truma Combi furnace/water heater system, Onan generator, maple cabinetry handcrafted by a local Amish cabinet maker, custom trim, and a turbo-diesel engine that delivers 325 ft lb of torque with a great fuel economy. This epic new model can be towed by most crossovers, minivans, and SUVs – the Jayco Feather is a teardrop-sized camper on steroids. 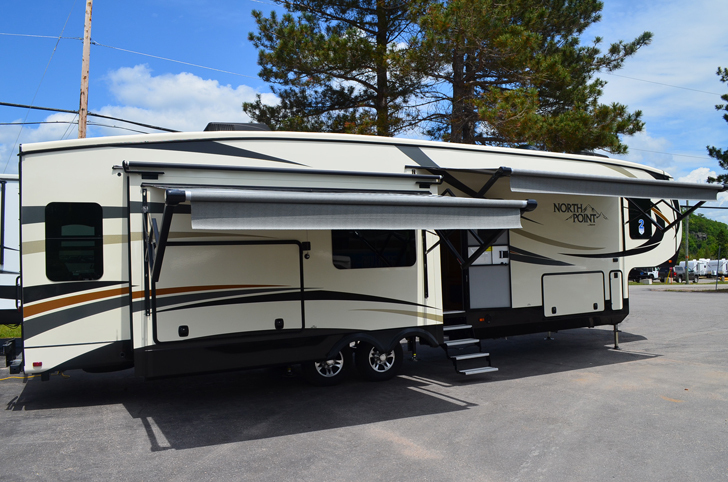 A few of its many fantastic features include a 3-burner cooktop, large kitchen sink, Denver Mattress bunk mats, power awning with LED lights and more. 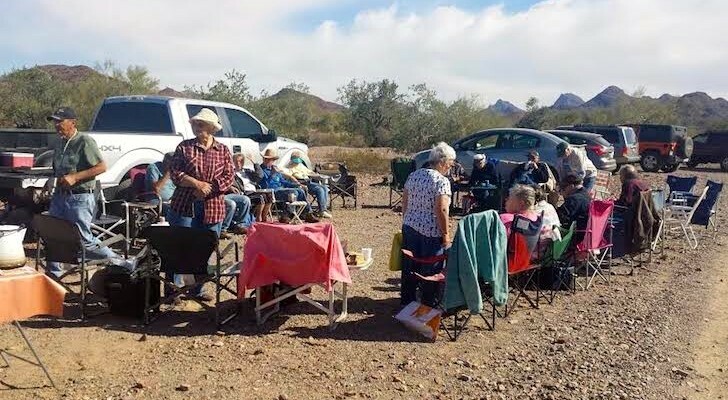 Not only does the expandable trailer make camping easier, but it’s cozier than ever. 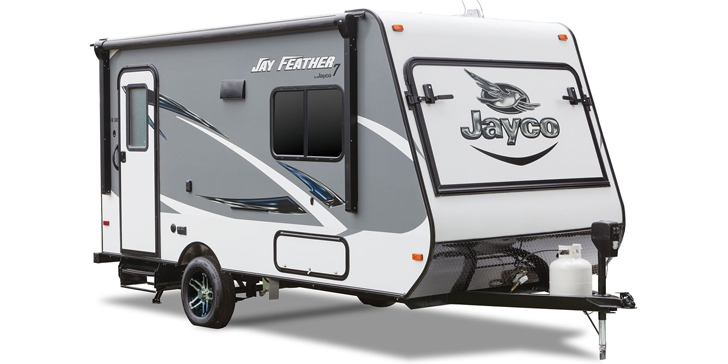 Okay, let’s face it – Jayco has a ton of magnificent new models out this year. 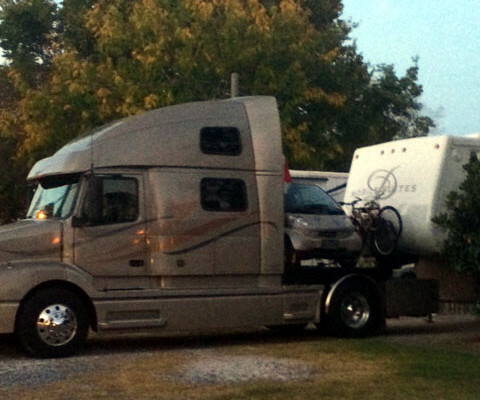 Here’s another of their new fifth-wheels that will make you feel like royalty on the road. Available in four different floorplans, the Designer galley features an induction-style cooktop, oversized apron style sink, dishwasher – and who doesn’t like an island in their kitchen? Which one is your favorite? What other 2016 models are you excited for this year? 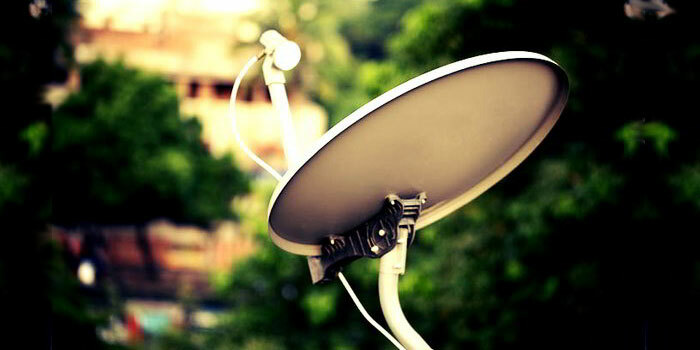 Share your thoughts with us below.